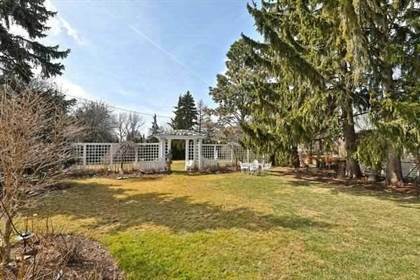 I am interested in 161 Stevenson Road, Oakville, ON. 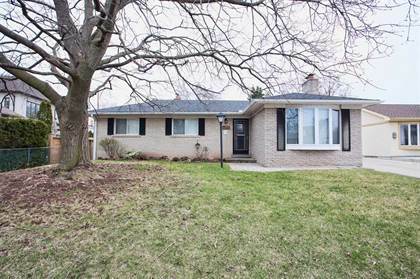 161 Stevenson Road is a 2332 square foot House for sale in Oakville, ON L6G6G9. It has 4 beds, 3 baths and was listed on Ovlix.com since April 15, 2019 by Sutton Group Quantum Realty Inc., Brokerage for $1,090,000. Listing agent: Scott Benson. 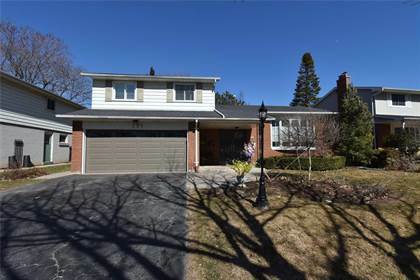 The average price for similar 161 Stevenson Road real estate listings - $1,349,017 which is 16% lower than $1,607,788 for Oakville, and 33% higher than $988,465 for Ontario. Comparable nearby homes are: 597 Maplehurst Ave, 36 Tulip St, 2174 Rebecca St, 2174 Rebecca Street, 441 Saville Cres. What's near 161 Stevenson Road, Oakville L6G: Abbey Park High School, Burlington Central High School, Oakville Refinery (Petro-Canada), Appleby GO Station, Nelson High School, General Brock High School, Burlington (electoral district), Burlington (provincial electoral district), Abbey Park High School.